Search for details of graphic designers in Durham, North East England, including logo, web, brochure and leaflet design services. 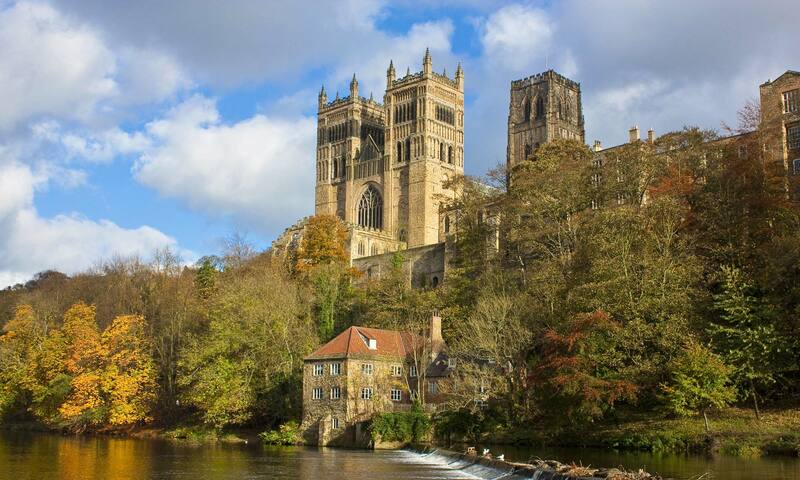 This page of the website is to help you find a graphic designer in Durham, North East England. Find graphic design companies for websites, leaflets, corporate brochures and logos.